♡ games: Pokémon, Kingdom Hearts, Legend of Zelda, Animal Crossing, Monster Hunter, BanG Dream! Girls Band Party, Bayonetta, Final Fantasy, Gravity Rush, Borderlands, Tales of Graces, Halo, Stella Glow, Digimon, Style Savvy, Katamari Damacy, Puyo Pop, Taiko no Tatsujin, Klonoa. 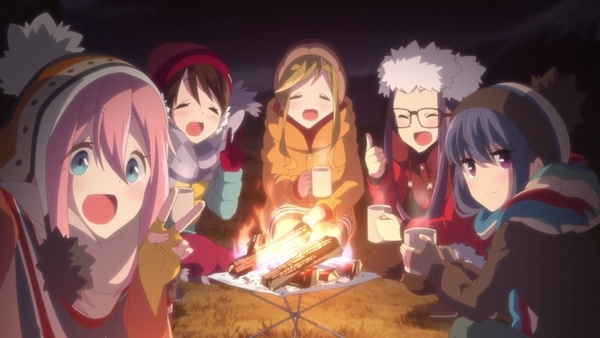 ♡ anime&manga: Yuru Camp, Fullmetal Alchemist, Love Live, Attack on Titan, Made in Abyss, Battle Angel Alita, Yotsuba&!, Yumeiro Pâtissière, Uma Musume, Suzumiya Haruhi. ♡ movies & tv-series: Marvel Cinematic Universe, Star Wars, Downton Abbey, Game of Thrones, Call the Midwife, Doctor Who, Stranger Things, Orange is the New Black, The Haunting of Hill House. ♡ other things: Eurovision Song Contest, language learning, education, board games, Magic the Gathering, Pokémon TCG, Star Wars Destiny.